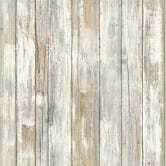 Add over 28 square feet of rustic charm to your space with this distressed wood peel-and-stick wallpaper. 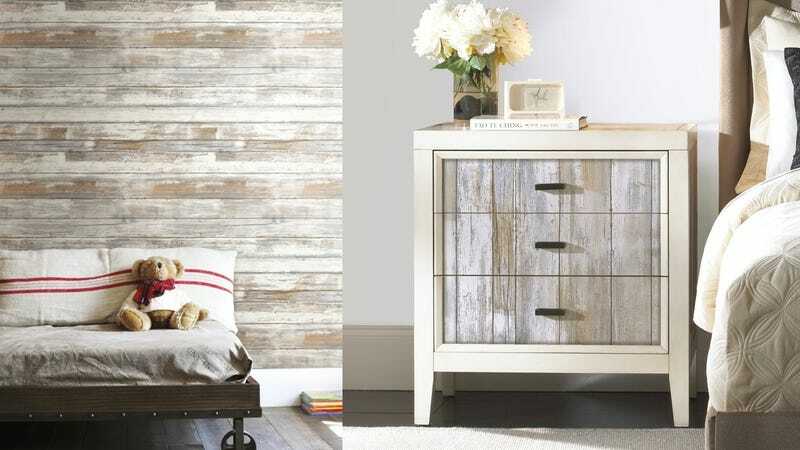 It can be easily put up and easily removed without damaging your walls, which makes this stuff perfect for apartments. Today’s price is just a few cents away from its all-time low, so go ahead and stick away.